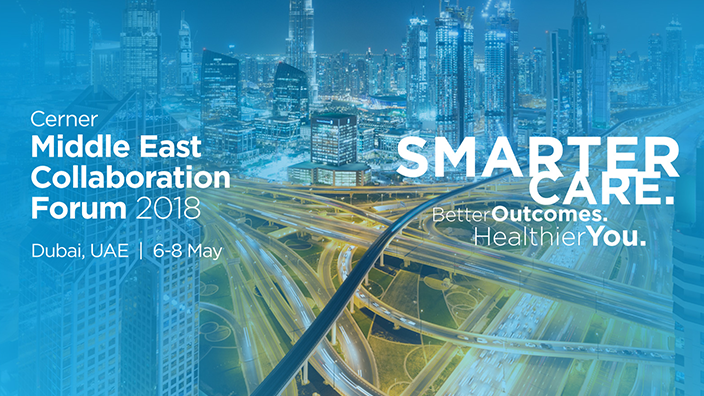 Don’t miss the Cerner Middle East Collaboration Forum 2018! 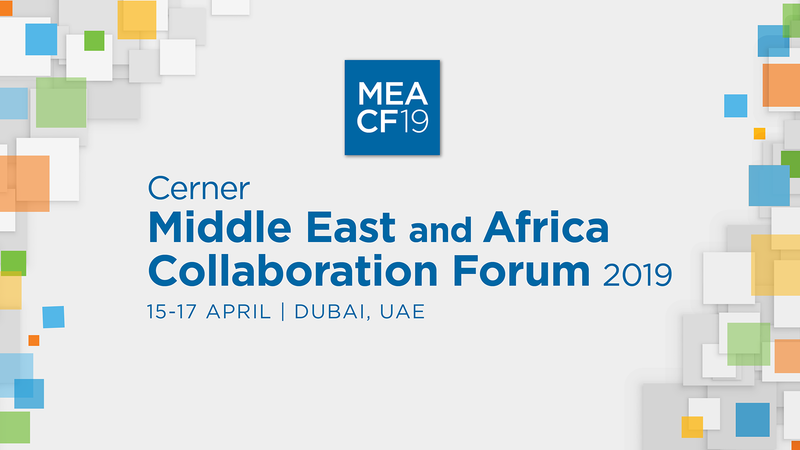 The Middle East Collaboration Forum 2018 (#CernerMECF18) will take place in Dubai on Sunday 6th May – Tuesday 8th May. The event is open to all our clients, prospects and associates. If you are not familiar with the Middle East Collaboration Forum and want to know more, read on! How did we start the forum? It all started nine years ago, when Cerner Middle East got together with our clients and formed a planning committee. Since then, we have grown into a ‘Family of Users’ called the Cerner Middle East Regional User Group (RUG). 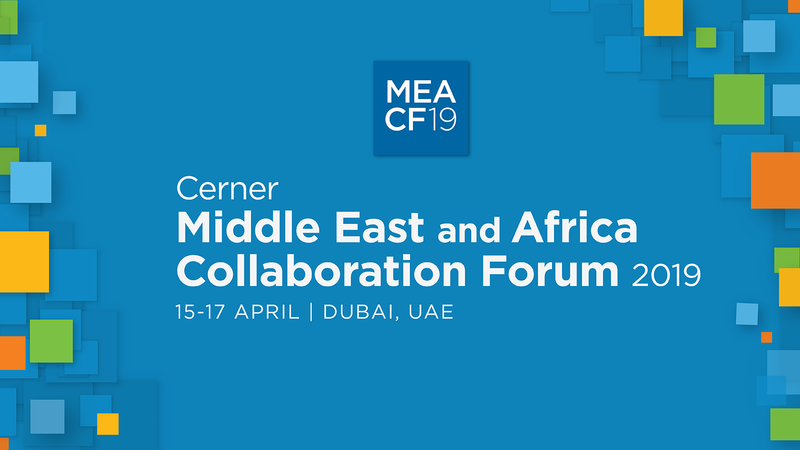 Now that the Middle East market has become more mature, we went beyond a Regional User Group (RUG) Meeting and established the Cerner Middle East Collaboration Forum last year. 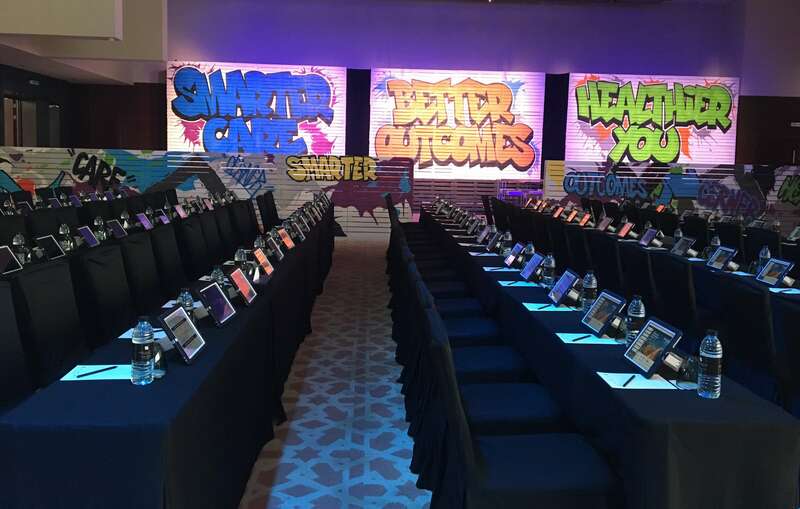 We are honored to host the 2nd Cerner Middle East Collaboration Forum, an annual interactive event bringing clients, Cerner associates and partners together from across the region to discuss how together we create a smarter care with better outcomes for a healthier individual. Experience the opportunity to view the latest offerings within the Solutions Gallery and collaborate with speakers, peers and partners from across the region. 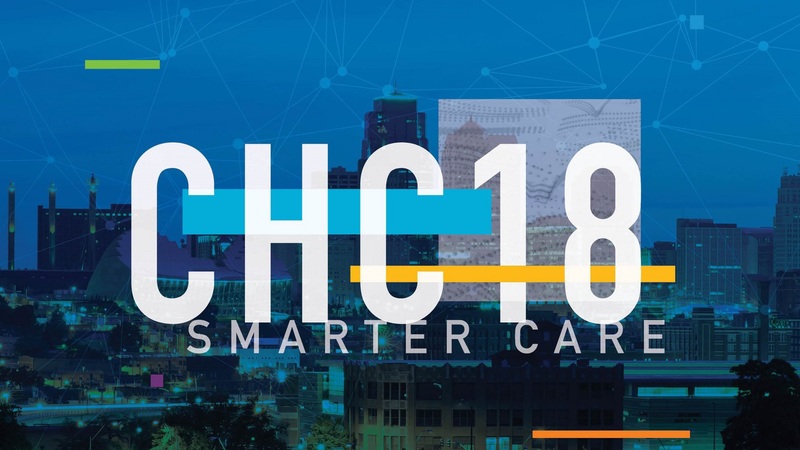 Through a mix of keynotes, workshops, education sessions and solution presentations we will explore the challenges faced in the health care industry and together we can address them. Want to join us? Register now! We are looking forward to seeing you!